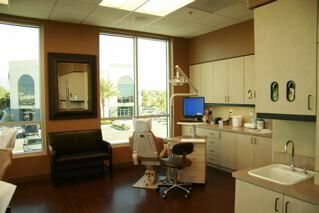 Our brand new Redlands office has been designed to incorporate the latest in orthodontic treatment, technology and comfort, exclusive for the patients of Dr. Hoff. 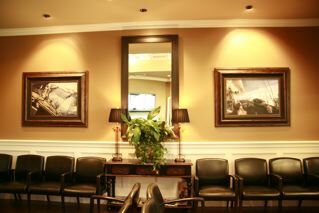 This location has made treatment by Dr. Hoff more convenient than ever for our patients. 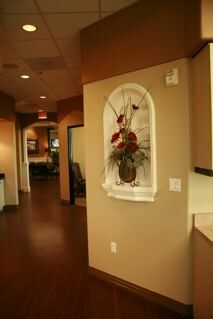 The EXCITEMENT about our new office has started among our patients and is spreading fast. 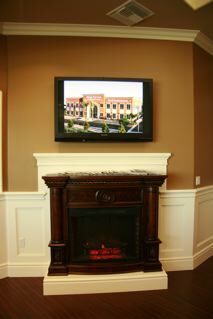 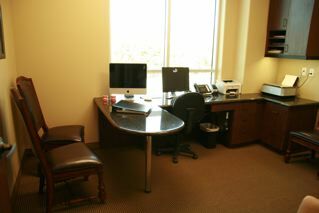 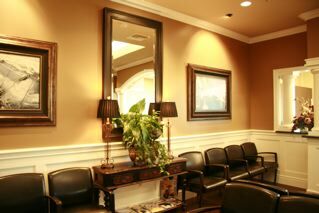 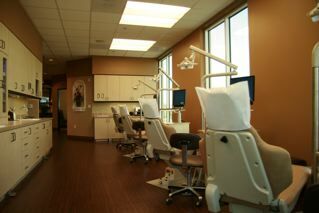 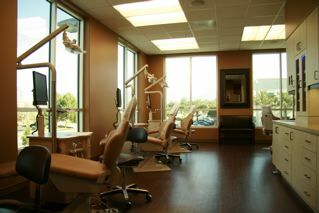 Our luxurious front office gives you a chance to relax while waiting for your appointments. 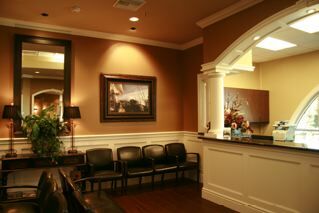 Our back office is a place of comfort with a BEYOND amazing view of the San Bernardino Mountains to help our friends and family feel relaxed so they may enjoy their appointments with Dr. Hoff and the Team!